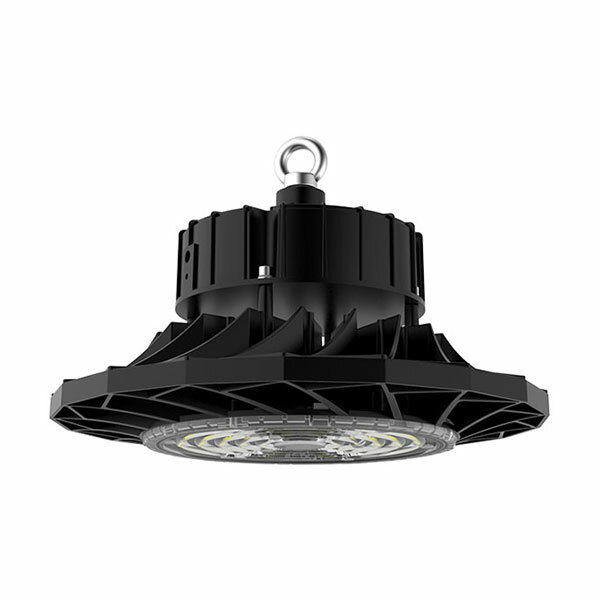 The HBL FD V2 High Bay is designed to replace 250/400 Watt SON/metal halide fixtures using the highest spec Samsung SMD solution. The Lumen efficacy can exceed 160 Lumens per Watt. Choice of Beam angles. More light for less power.